Clothing Optional / Nudist Bed and Breakfast style experience. 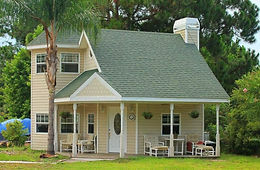 Our host homes are located throughout the US and the Caribbean! 20235 N. Cave Creek Rd.